Erasmus + Project Results is database with the descriptions, results and contact information of all projects funded under the Erasmus+ programme and some of the projects funded under its predecessor programmes in the field of education, training, youth and sports. How to access the public interface? 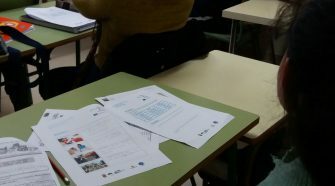 Using the banner from the EACEA (Education, Audiovisual and Culture Executive Agency) web site. 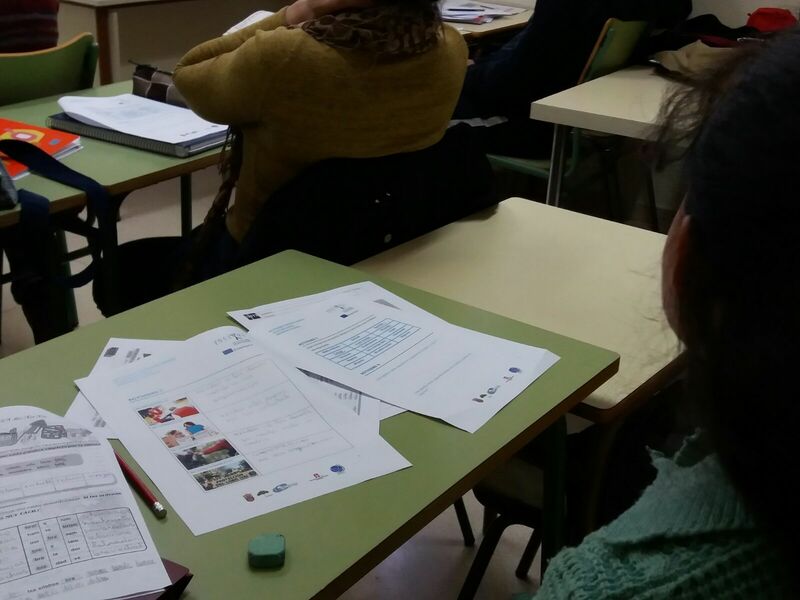 Next Erasmus+ Base de datos.